Maintaining harmony with nature is centrifugal to MGL’s vision. MGL therefore puts utmost priority to environmental issues. Animals and Birds form an important part of our eco system. Like us, they need space, food and clean water. MGL has supported a voluntary animal welfare organization. The intervention targets stray animals who not only suffers from homelessness, but starvation and cruelty. They are often regarded as problems with issues like causing road accidents, spreading diseases, bites, howling, littering, fights, etc. are associated with them. The quality of life itself is extremely fragile. 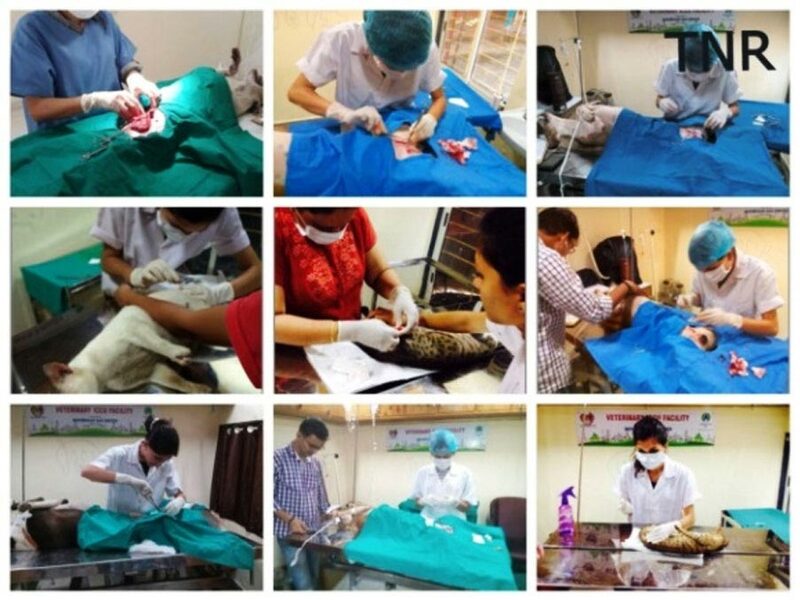 Controlling stray animal population through sterilization:- 1800 strays are targeted to be sterilized.